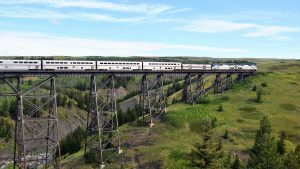 Keolis, a subsidiary of French National Railways (SNCF), has signed a five-year deal with Canada’s Institute for Data Valorization (Ivado) to share and analyze Big Data to help develop innovative mobility solutions. 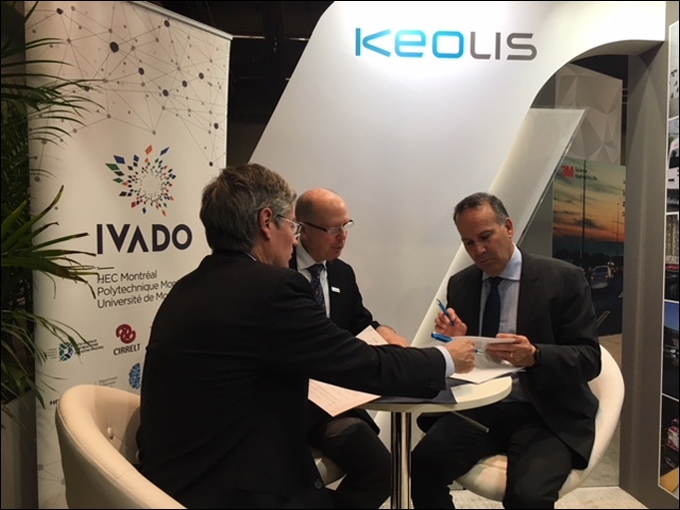 The deal was signed in Montreal by Laurent Kocher, executive director, marketing, innovation and services with Keolis, and Ivando Chief Executive Gilles Savard. 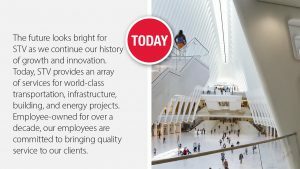 Keolis is the parent of Keolis North America, which manages commuter rail operations for the Massachusetts Bay Transportation Authority, among other clients. Ivado has around 1000 scientists and 40 academic programs, making it one of the largest Big Data scientific communities. It was set up by HEC Montreal, Montreal Polytechnique and Montreal University. 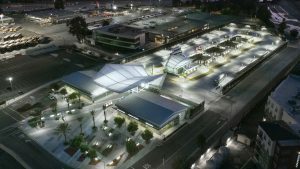 Joint research and development projects will initially focus on Quebec followed by locations where Keolis has concessions, including France, the United States and other European countries. Through the partnership, Keolis wants to develop innovative mobility solutions that create value for both passengers and transport authorities. 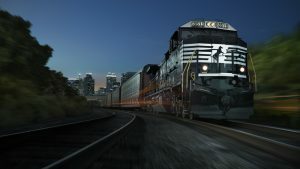 In particular, it wants to be able offer passengers personalized journeys more suited to their needs and provide better real-time information such as the state of rolling stock, operations, and maintenance.